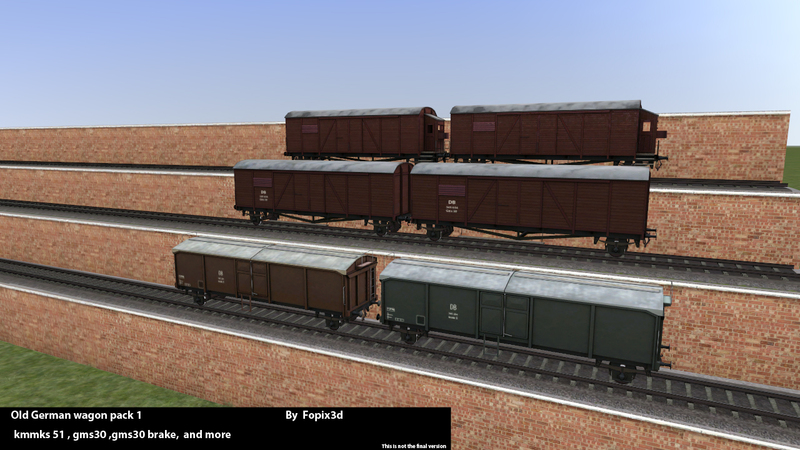 First preview of the upcomming german wagon pack. 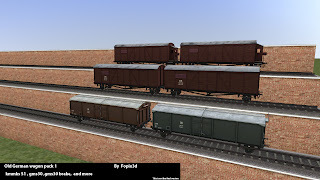 there are more wagons comming! !